What’s this? 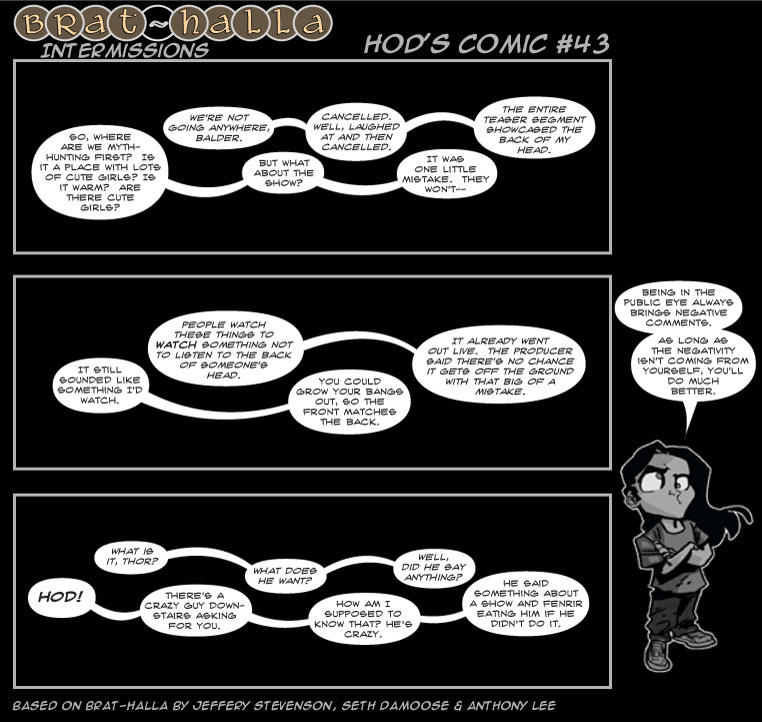 Monday and Wednesday Hod’s Comics. Well, if Hod’s Myth-Hunters show gets picked up, I’ll have incentive to update more often.